The human remains found in Blue Hill on Wednesday morning are those of Jessica Grindle, 37, who has been missing since last summer, police said. The state medical examiner’s office in Augusta identified the remains yesterday using dental records and is working to determine how she died. A deer hunter found the remains off Grindleville Road in Blue Hill on Wednesday morning and reported them to the Maine Warden Service. 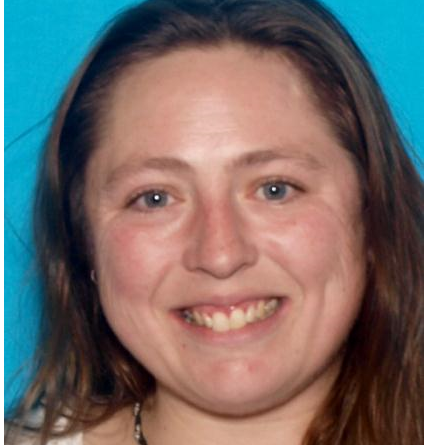 Grindle, a mother of two young boys, was last seen July 23 and was reported missing from her home in Blue Hill on Aug. 22. Multiple searches by Maine State Police and the Maine Warden Service, including searches that took place around First Pond in Blue Hill and Frost Pond in Sedgwick, revealed no signs of her. In October, searchers found a backpack and other items near Seven Star Hill that may have belonged to her. Grindle’s cousin, Alicia Pearson, told the BDN in October that Grindle was an experienced camper, familiar with the Seven Star area. In a post on a Facebook page called “Hope and justice for Jess,” her family wrote Friday that it will take time to feel closure about Grindle’s death. Pearson said Friday that, with Grindle’s remains identified, her family and friends now will have to find the strength to grieve her death. BDN reporter Bill Trotter contributed to this story.